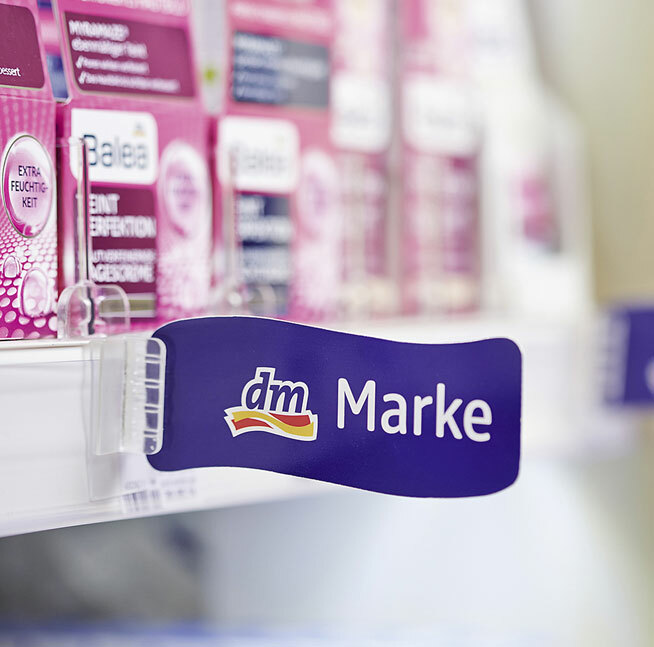 From beauty to food and household items, the dm team at HOFSTATT can provide customers with expert advice at any time in response to questions about the extensive product range. There are dm own-brand products in nearly every product category. For example, customers at Sendlinger Strasse 12a can find beauty products from alverde Naturkosmetik and trend IT UP as well as personal hygiene products from Balea and food from dmBio. These dm own-brand products do not only meet high quality standards, but are also about 30 per cent cheaper than other branded items on the shelf, and they always represent the latest state of research.